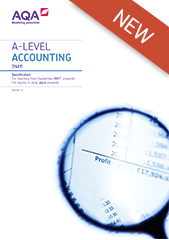 Our AS and A-level Accounting both cover both financial accounting and management accounting. A range of accessible questions involving both computational and prose answers, with the emphasis on the computational. 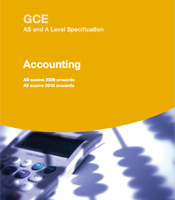 Can be offered as a coherent, self-standing AS course, which also provides a logical progression to A-level in terms of knowledge, understanding and skills.